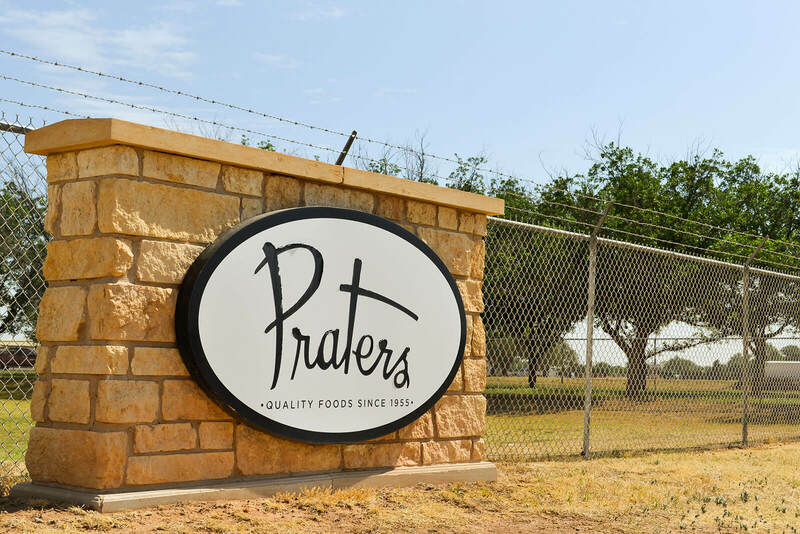 Praters Foods began as a small regional producer of holiday favorites. Our products included fully cooked turkeys, Old-fashion cornbread dressing, and mashed potatoes. As our products gained popularity outside of West Texas, our product catalogue expanded as well. Today, we are proud to continue our tradition of making holiday favorites along with items that can be enjoyed everyday. These items are being enjoyed by customers across the country through retail and food service outlets. Take a look at what we offer and let us know how we can best meet your needs. 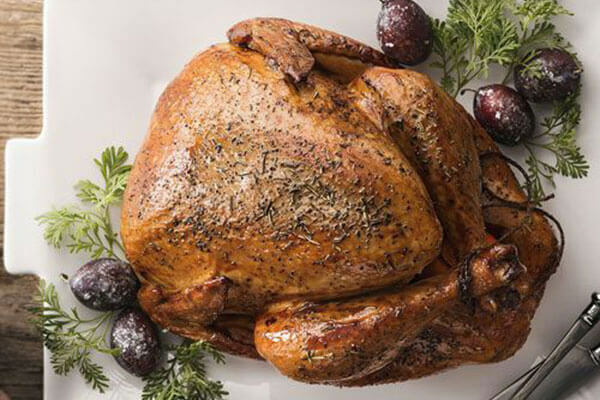 Praters offers a full range of delicious, fully cooked turkeys and turkey breasts. We offer our turkeys and turkey breasts in three flavors, Oven Roasted, Hickory Smoked, and Cajun Fried. 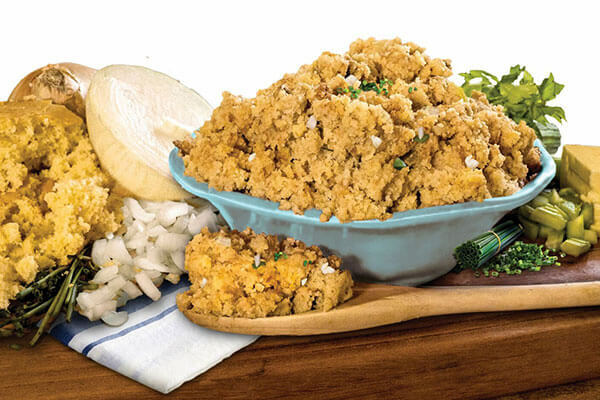 Over the years Praters has become synonymous with homestyle side dishes for the holidays. If you are looking for Old-fashioned Cornbread dressing, Green Bean Casserole, or Giblet Gravy, you have come to the right place. All of our holiday sides are easy to prepare and let you spend more time with your family during the holidays. Today’s customer has less time for meal preparation than ever before. Praters offers quick, restaurant quality solutions for your deli or food service operations. 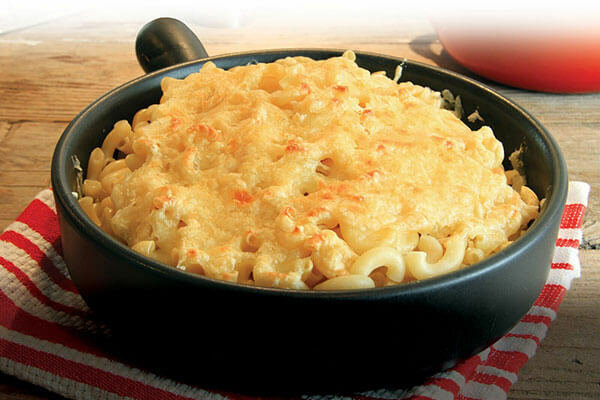 Our products include a wide variety of items, including Macaroni & Cheese, Mashed Potatoes, Salsa, and Queso that can provide your customers with great meal time options. 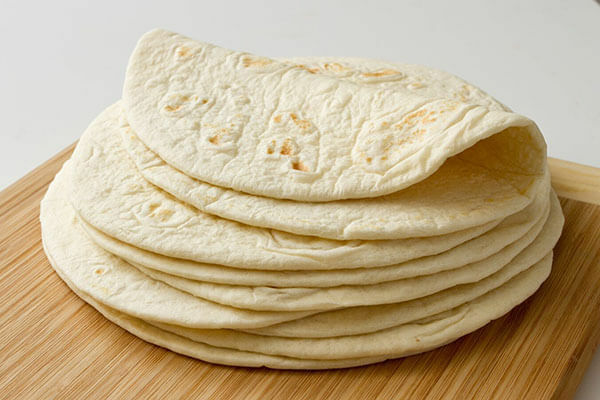 Praters offers a great line-up of flour tortillas in convenient packaging that are suitable for retail or food service channels. We offer a wide variety of formulations and sizes that will delight your customers. For additional information on our products please contact us at any time!